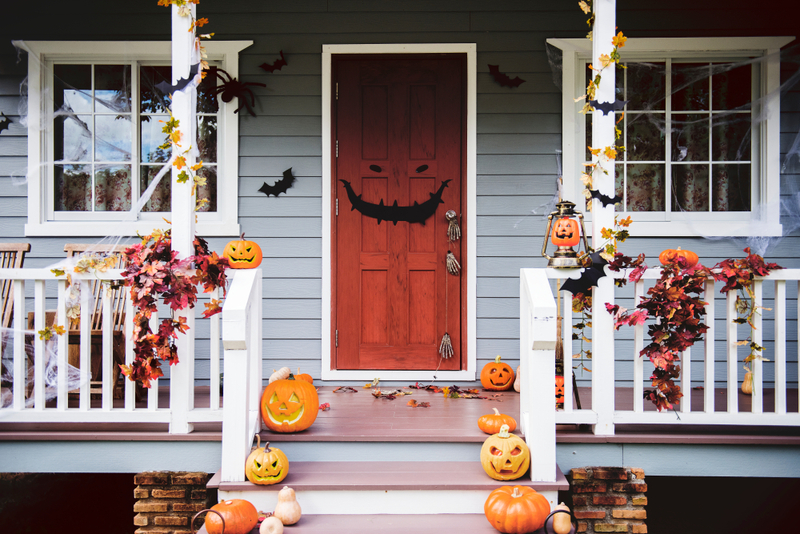 Trick or Treat Halloween Home Safety: 5 Tips on How to Prevent Halloween Vandalism | TruHome Inc.
You take pride in your home, keeping the windows and gutters clean and maintaining the siding and roof shingles. The last thing you need is for your home to get damaged from eggs, toilet paper, or smashed pumpkins on Halloween night. Pranks like toilet paper can cause more of a mess than damage, but other tricks can lead to costly repairs, taking the treat right out of the holiday. Eggs can break windows and destroy your paint. Smashed Jack O’ Lanterns can cause house fires. Or worse, people may dress up as trick-or-treaters to scope out your house to burglarize it. Keeping your porch lights on, lining your walkway with string lights or battery-operated candles will help deter potential burglars or vandals from sneaking around your home. If you don’t like the idea of keeping your lights on, try installing motion-sensor flood lights. These will automatically turn on anytime someone walks by, keeping your property safe. Park Your Car in a Safe Place. One of the most common pranks on Halloween is egging houses and cars. Eggs are also one of the most damaging and expensive “tricks” to clean up. This is because, if thrown hard and fast enough, eggs can break windows, dent car hoods, or scratch siding. Egg yolks are acidic and eat through stain and paint. Egg whites, when dried, can be incredibly difficult to remove without wet sanding and repainting. To prevent your car from egging, park it in a locked garage. Or, if you don’t have a garage, park it in a well-lit lot or safely behind your house. If you are giving out candy, it is common to leave your door unlocked for the evening so you can open and close the door with ease. However, this puts you and your home at risk. If left unlocked, a burglar or vandal could let themselves into your home. It’s better to be safe than sorry by locking your door between trick-or-treaters. One of the best solutions to keeping an eye on your home while handing out candy is to set up some chairs in your driveway. You will be able to give candy to kids roadside and chat with their parents. As a bonus, this tactic can help keep kids off of your lawn, out of your garden and reduce the risk of anyone trying to damage your property. Use LEDs and String Lights. 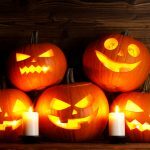 Having candles in Jack O’ Lanterns can be fun, but they are also a fire hazard. For safe, stress-free decorations, opt for LED tea lights or battery-operated pillar candles. That way, if a pumpkin does happen to get smashed, fire will not be an issue. Keeping your home and property safe and damage-free is essential to a stress-free holiday season. By taking the above precautions you’ll be able to hand out candy (or not) with some peace of mind. 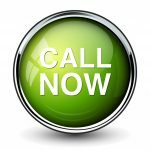 Remodeling and Repair Services by TruHome Inc.
TruHome Inc. is a family owned company based out of Monroe, WI, servicing the Tri-State area. Talk with our experts to discuss roof replacement, window replacement, or bathroom remodeling. We offer the latest in advancements with home remodeling technology, application, installation, and home design with affordable pricing.